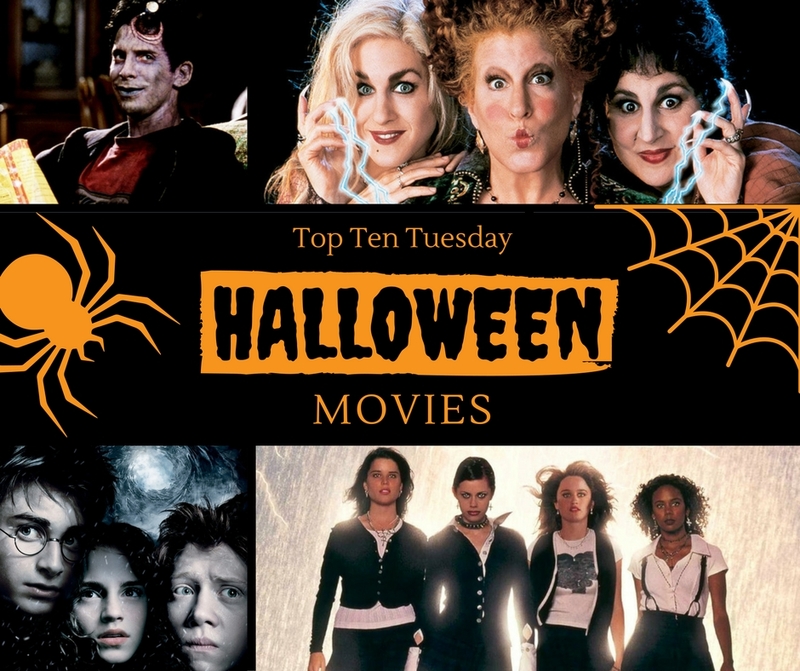 Today’s top ten is a Halloween freebie! And for this topic, I’d like to talk about something other than books. One, because I’m already doing a Halloween readathon, so if you’re interested in books to get in the Halloween spirit, I suggest checking out my Halloween readathon TBR. Secondly, if there is one thing I love to do on Halloween, it’s holding a movie marathon. So why not talk about movies? Now, it goes without saying that all the classic slasher movies such as Halloween (duh) and Nightmare on Elm Street and creepy horror movies such as Blair Witch Project and The Ring are great Halloween movies. However, even though I used to be obsessed with these kinds of movies, nowadays I find myself leaning more towards the magical movies, the paranormal movies and the kooky ones with a bit of dark humor. Come on, this is a classic! To this day, it is still hands down my all-time favorite Halloween movie. I can watch this one all year-long, every year! If there is one slasher series that I love the most, it is this series. When I was in my horror-movie-obsessed phase, I rewatched all these movies religiously. They have just a dash of dark humor and are deliciously meta. Ah, I love this movie! I love everything about it. Just look at this cute little bat face – how could you not fall in love? Yes, this is still my favorite creepy witch movie. It’s been too long since I watched it so maybe this is the year I’ll add it to the rewatch pile! Come on, sing it with me: they’re creepy and they’re kooky, mysterious and spooky, they’re all together ooky, the Addams family! Maybe the most gory movie on the list, but it’s another one of my all-time favorites. It has such dark humor, it features a super young Devon Sawa, Jessica Alba and Seth Green and has a cameo performance by The Offspring, who may or may not get killed off. I love this so much more than I should. Ok, I can pretty much marathon these movies all year long, but something about Halloween always brings them back to mind. 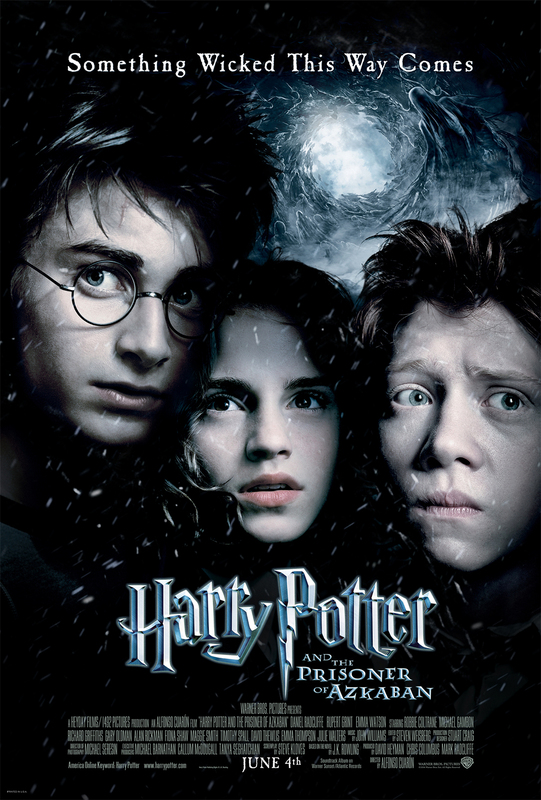 I feel like Prisoner of Azkaban especially has the biggest Halloween-vibe going on of all the movies. If there’s something strange in your neighbourhood, who you call? I haven’t seen the remake yet, so maybe that’s one to watch this year (Have you seen it yet? What did you think? ), but the original will always be a classic. 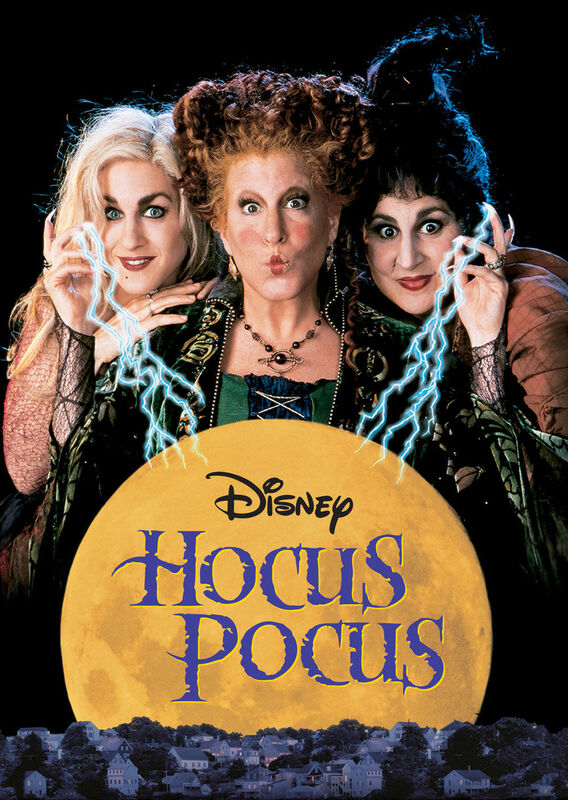 This one may not be super scary or creepy, but it’s still one of my favorite magical, witchy movies. 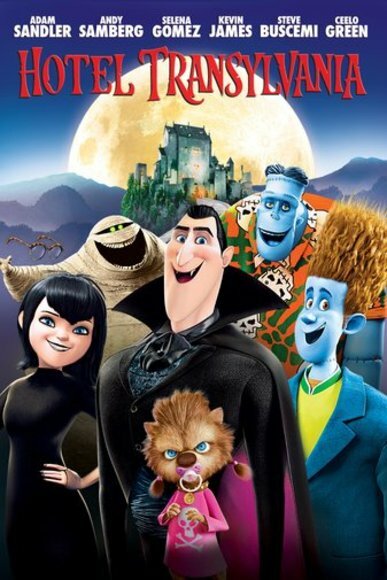 A fun movie to rewatch in October! Hi, I’m Lindsey and I’m addicted to the Buffy the Vampire tv show. I’ve watched every episode multiple times and I even enjoy the original movie in all its’ creepy, campy and funny glory! Do you tend to go more for the scary slashers or the magically kooky ones? I’ve actually watched quite a few of these which surprises me as I’m not really a horror fan. You can’t beat a bit of Hocus Pocus though. 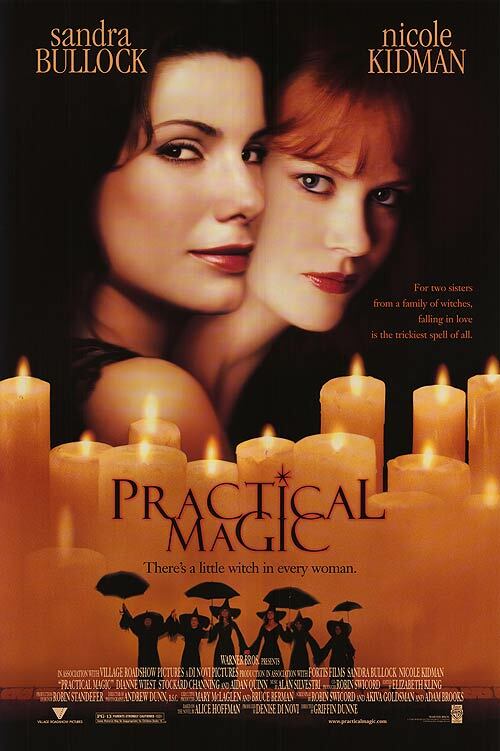 I also recently watched Practical Magic! I really enjoyed it. I remember being creeped out by The Craft when I was younger. Great list! That totally makes sense 🙂 I also watched more horror in high school, but now I prefer the ‘family-type’ Halloween movies – more funny and kooky than horror. I need to watch/rewatch these! I love the Addams Family! I’m actually thinking of going as Wednesday this year. I LOVE your choices!! I didn’t know ANYONE who liked Hocus Pocus (besides myself) before I started blogging. I’m glad it’s become so popular though because it SO deserves it!! 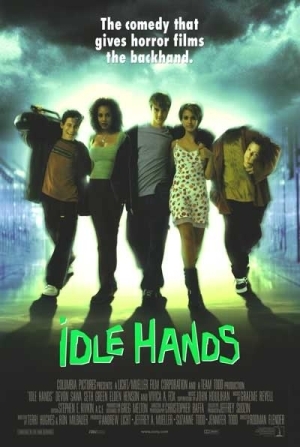 I also loved Idle Hands (mostly bc DEVON SAWA!!!!). And The Craft will always be one of my faves for any time of year. I just watched the new Ghostbusters this weekend!! It was funny. It was a remake though, so it kind of didn’t live up to the original movies. BUT Leslie Jones is so damn funny and that makes it worth trying!! I guess this shows what a scaredy-pants person I am, but I haven’t seen a single one of those! I love so many of these! Hocus Pocus was amazing, but I haven’t seen it since I was a kid. I need to watch it again. I love the HP movies, obviously. Ghostbusters, Scream, and The Craft are so good too. 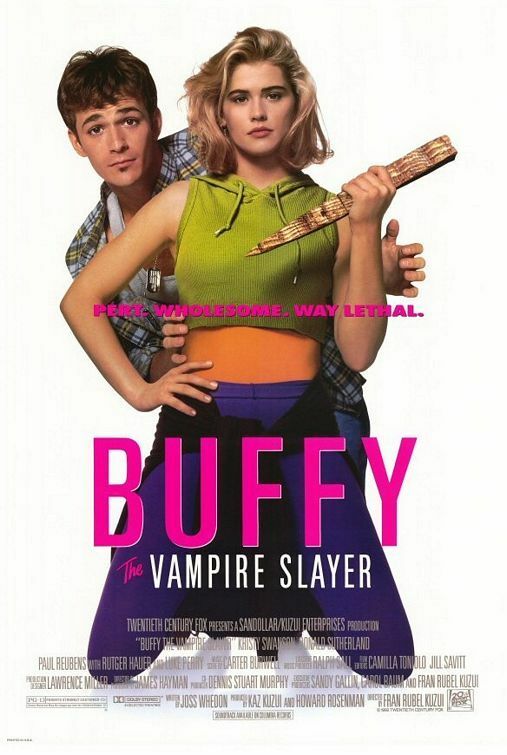 I adored the Buffy movie and then the TV show when I was younger. I was a huge Buffy fan! I’m not big on scary movies so I love that your list has lots of variety. And OMG, I LOVE Hocus Pocus so much! I love your pics (and of course I’ve seen them all because I LOVE Halloweenesque movies). 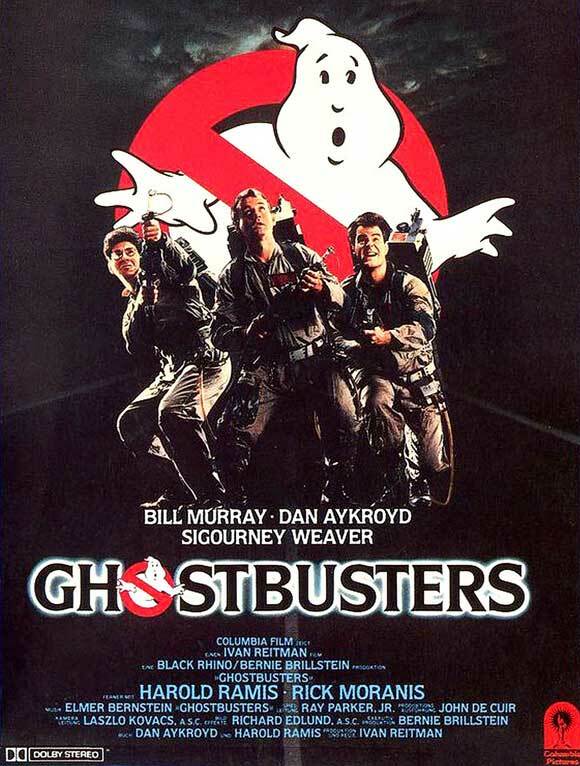 I also did see the new Ghostbusters, and it was a lot of fun (and even had a few scares in it). I may have to rent it too, since it’s been awhile since I saw it in the theaters. The Craft, and The Addams Family also made my list! They are Halloween MUSTS! Oh my goodness, I remember watching The Craft as a young teenager and just being enthralled. It’s such a great time capsule in a way – watching it just takes me back to my childhood in the ’90s! I love all of these movies! Most are usually on my annual Halloween lead-up tv schedule. I love how different they can all be whist all obviously being Halloween themed. Marie @ Drizzle & Hurricane Books recently posted…ARCs : privilege, pressure, or a little bit of both? Ahhh I haven’t seen ANY OF THESE AT ALL. THE SHAME. ? Oh well, I mean, I’ve seen HP3, but that’s it (I really need to fix that soon!) 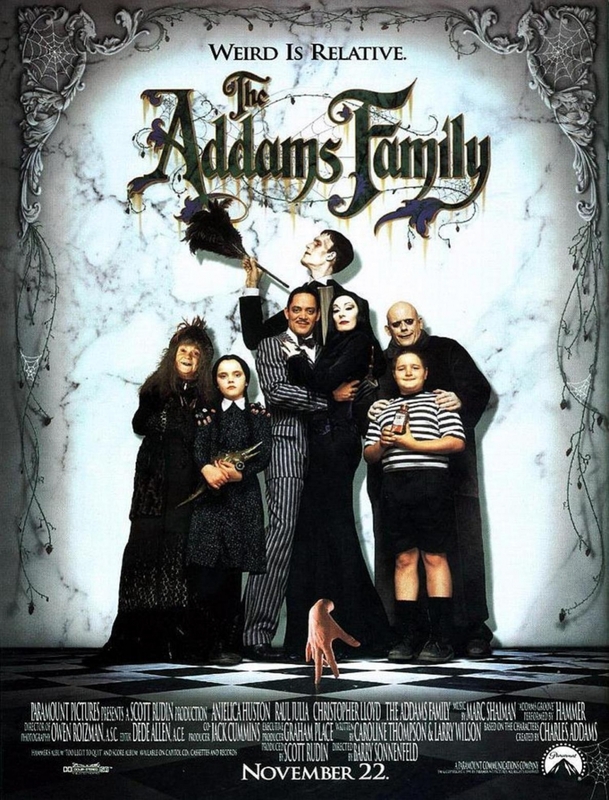 and I love the Addam’s familiy old black and white TV show. I used to watch them quite a lot and laugh.? Morbid humour can be so perfect sometimes. I also love watching Supernatural, that creeps me out so much sometimes!